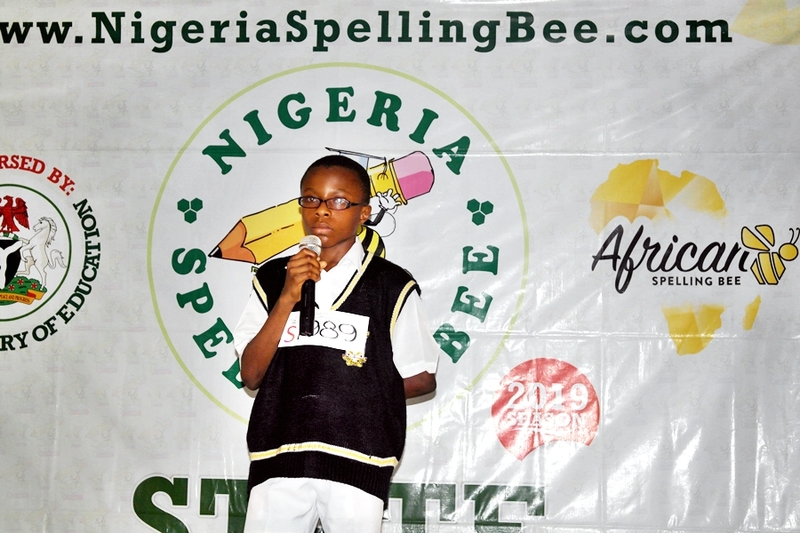 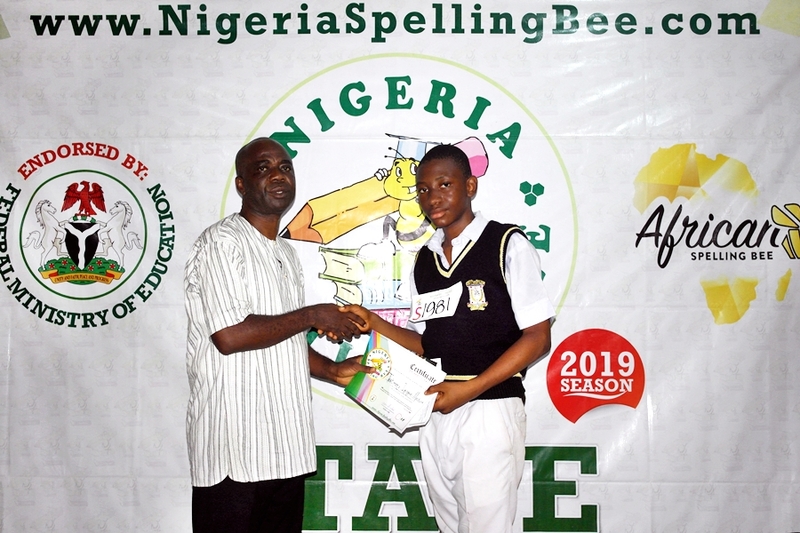 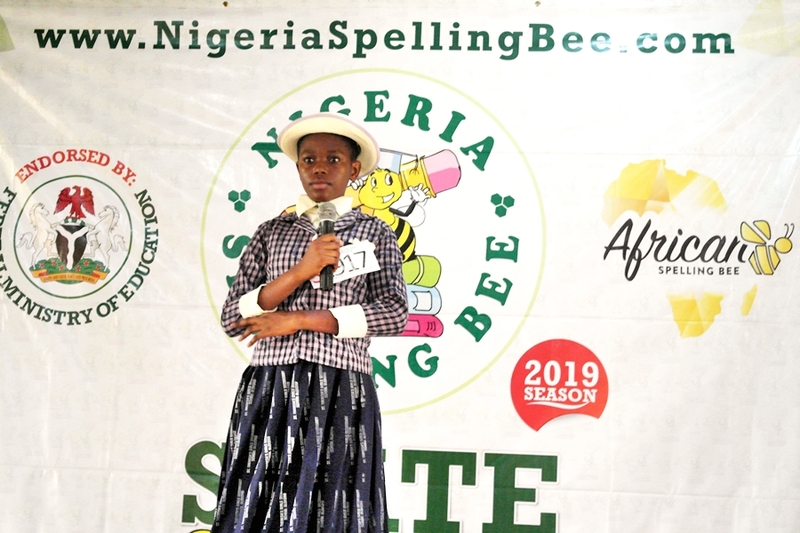 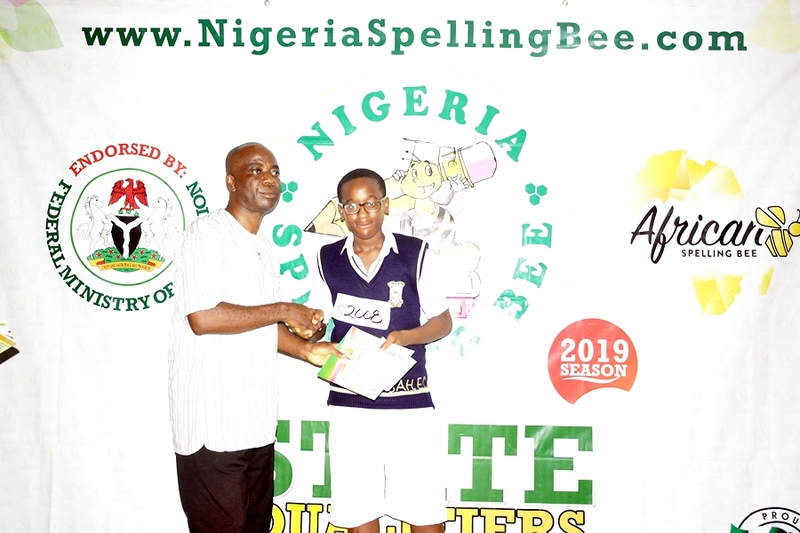 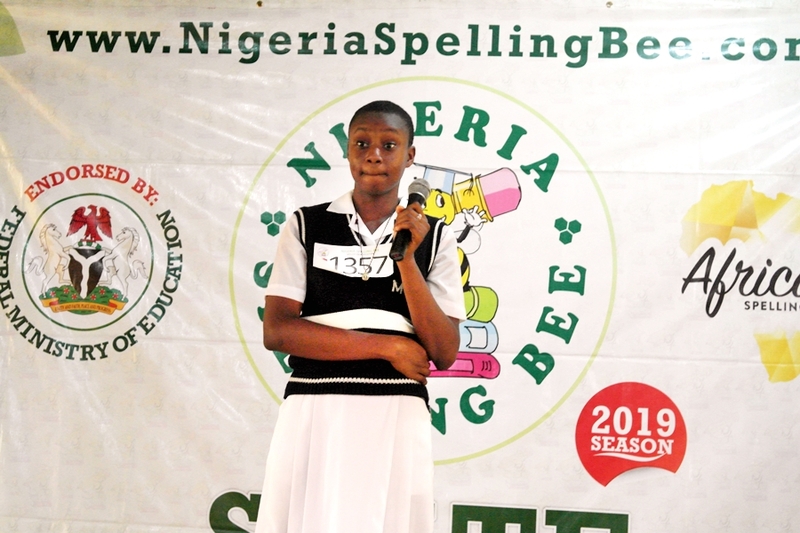 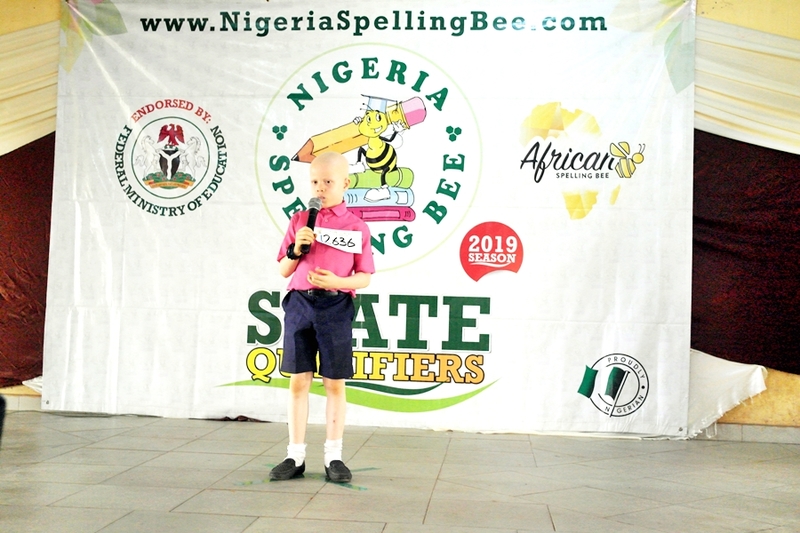 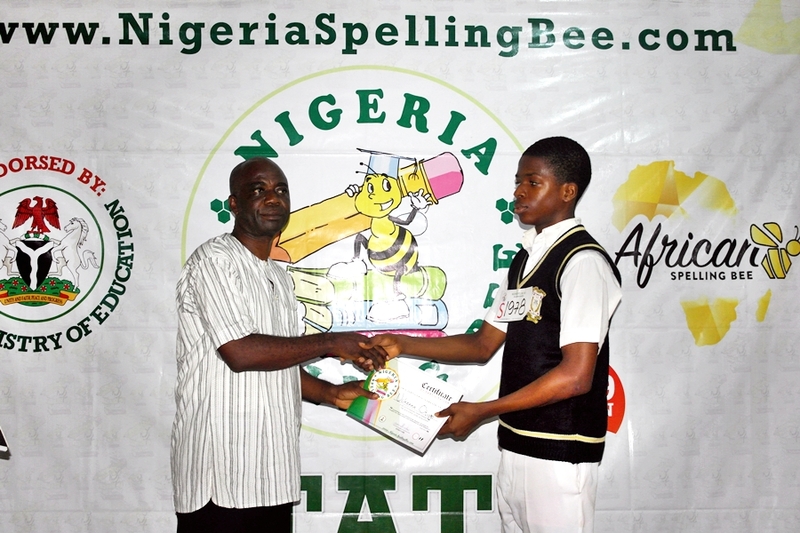 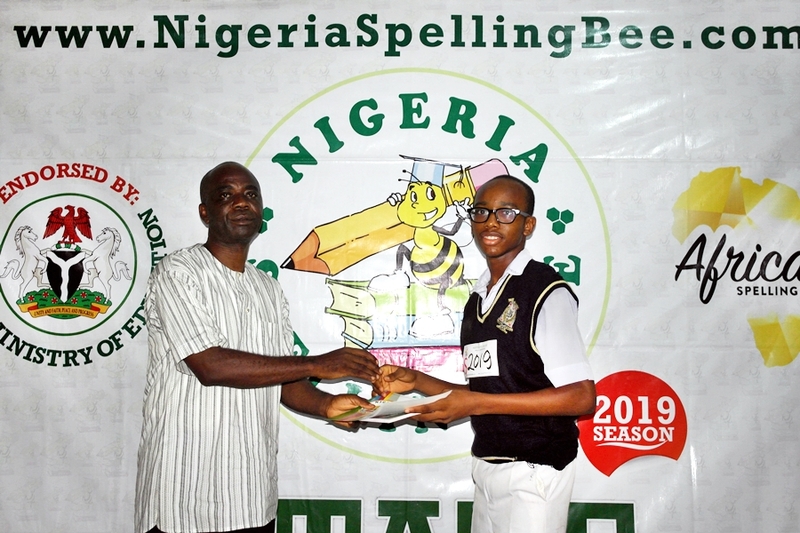 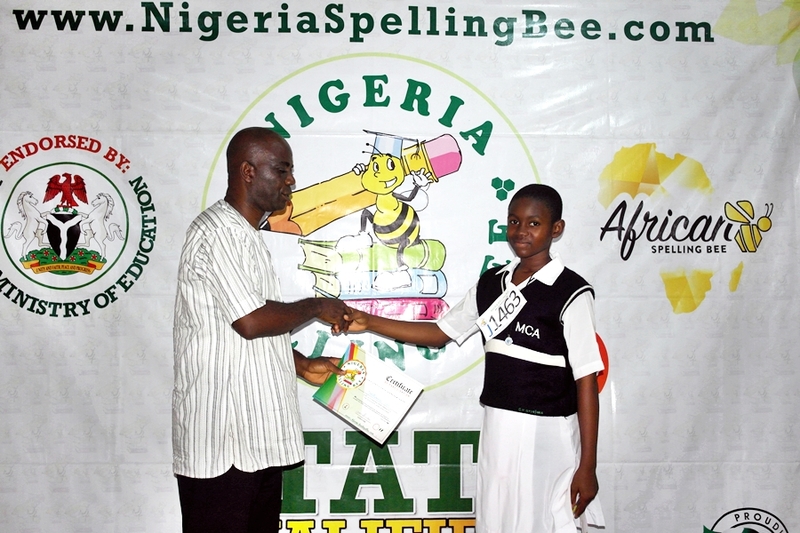 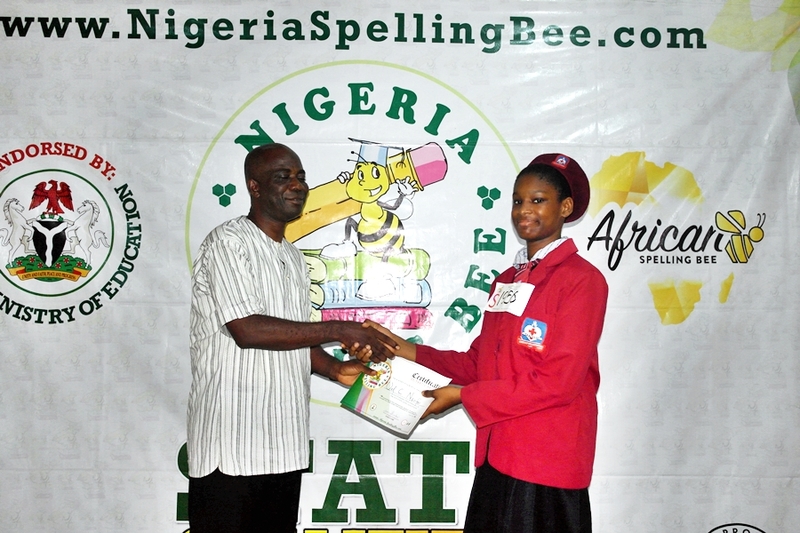 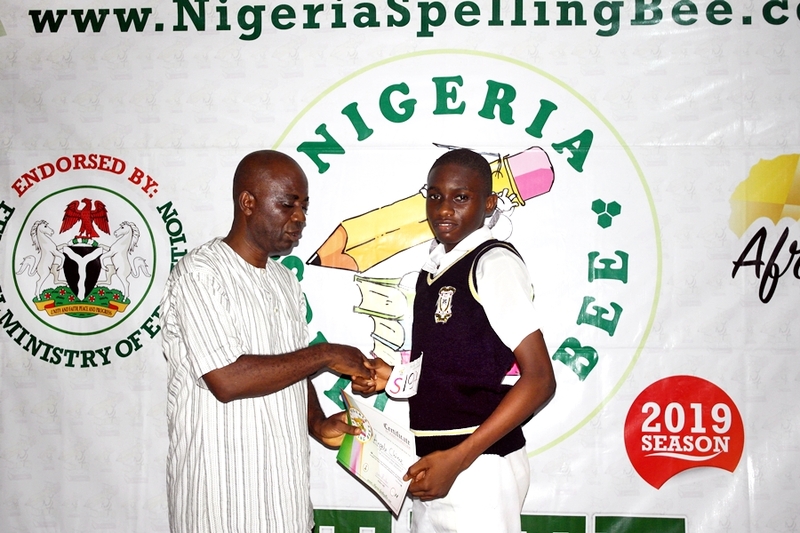 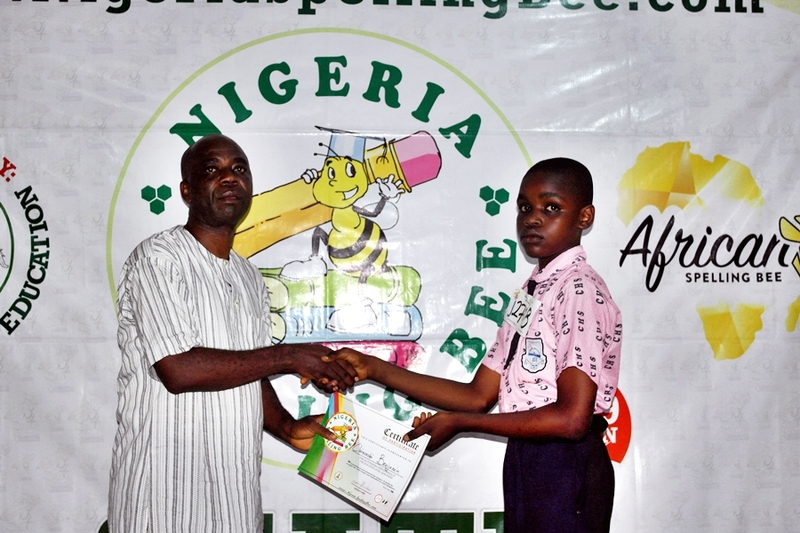 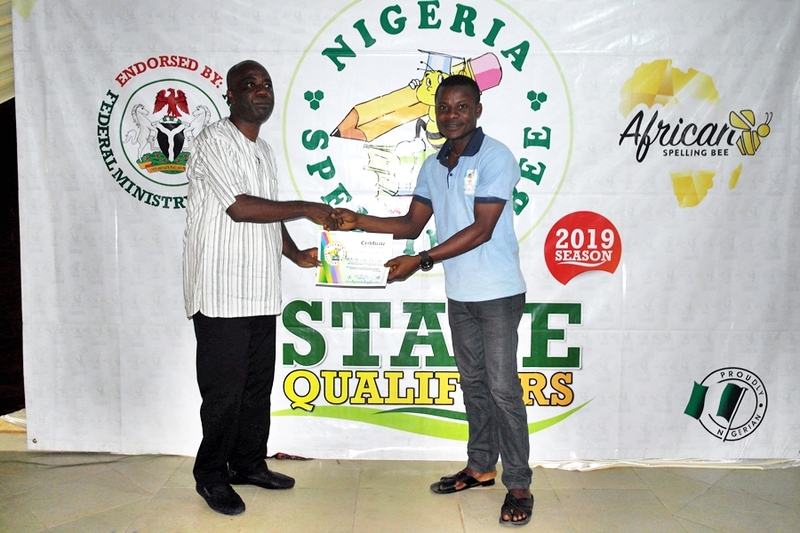 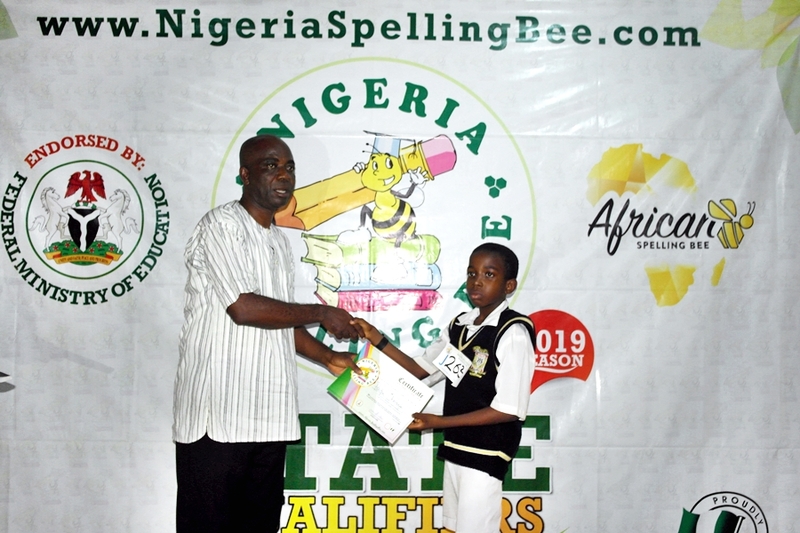 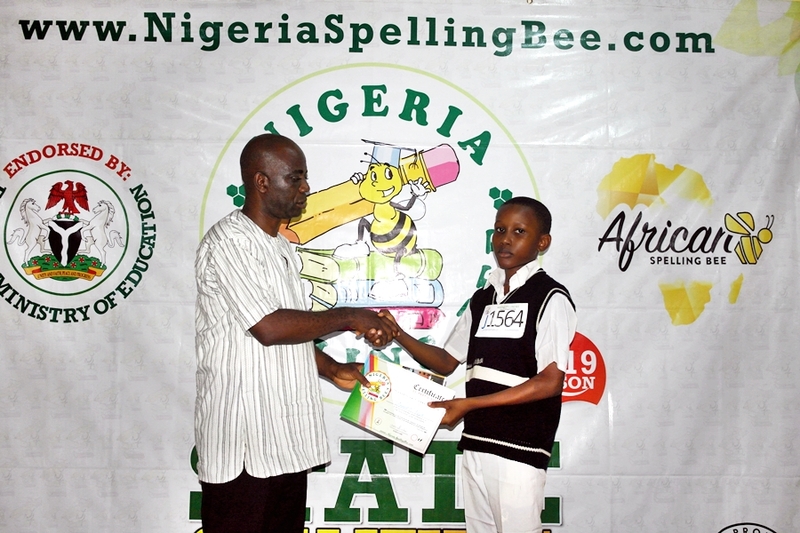 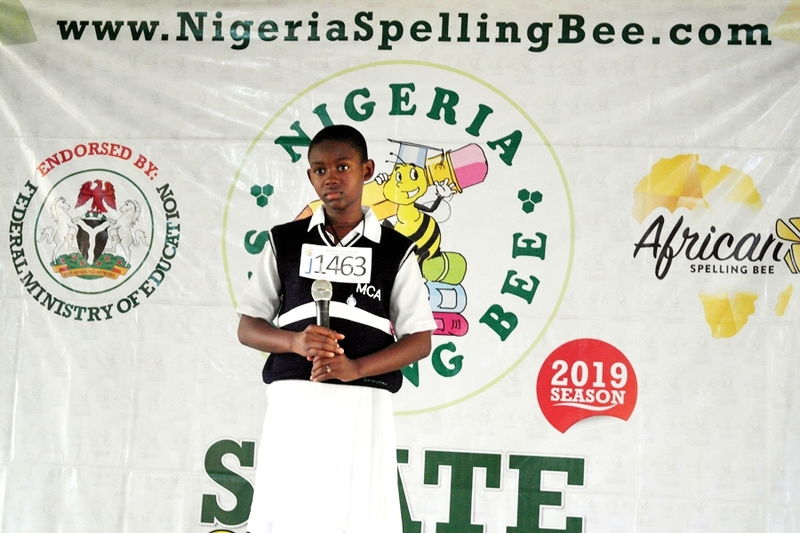 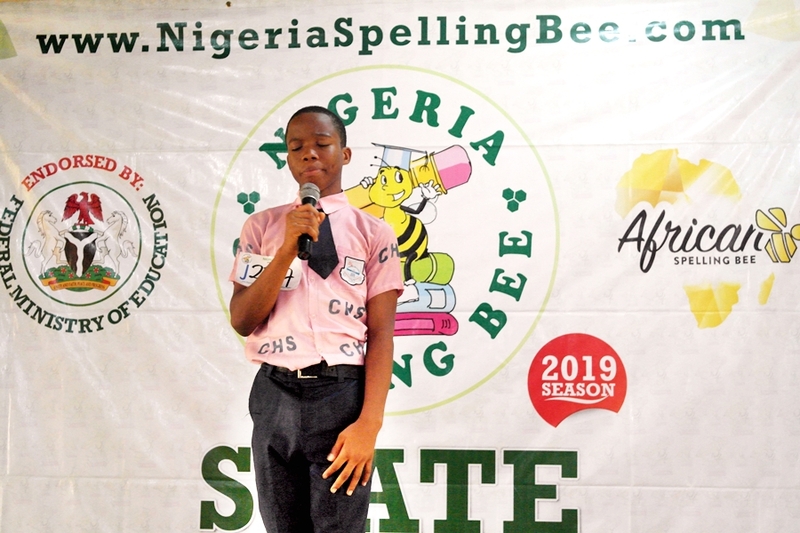 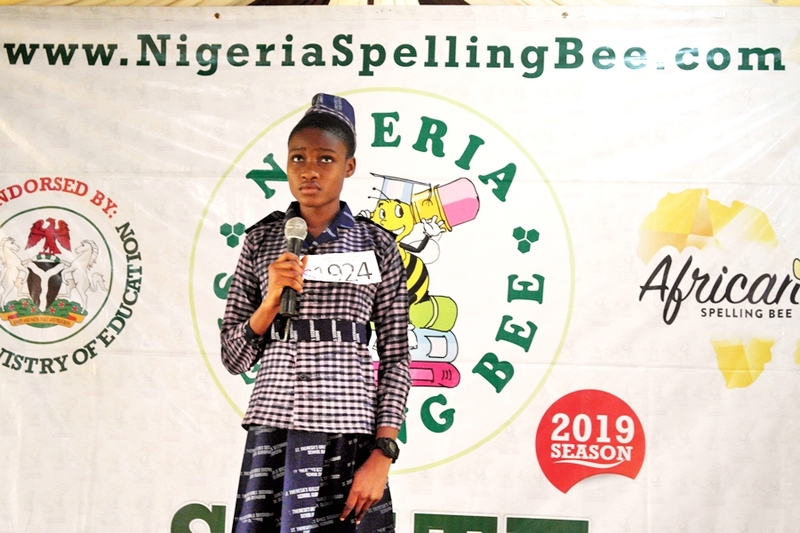 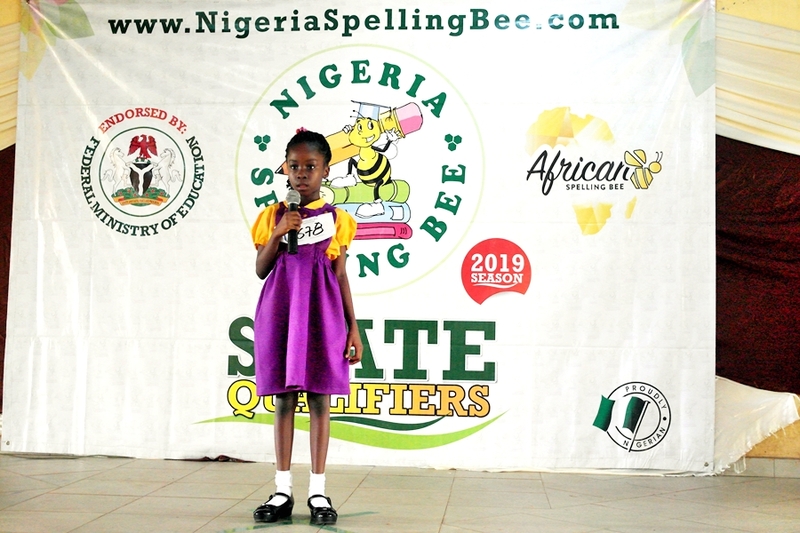 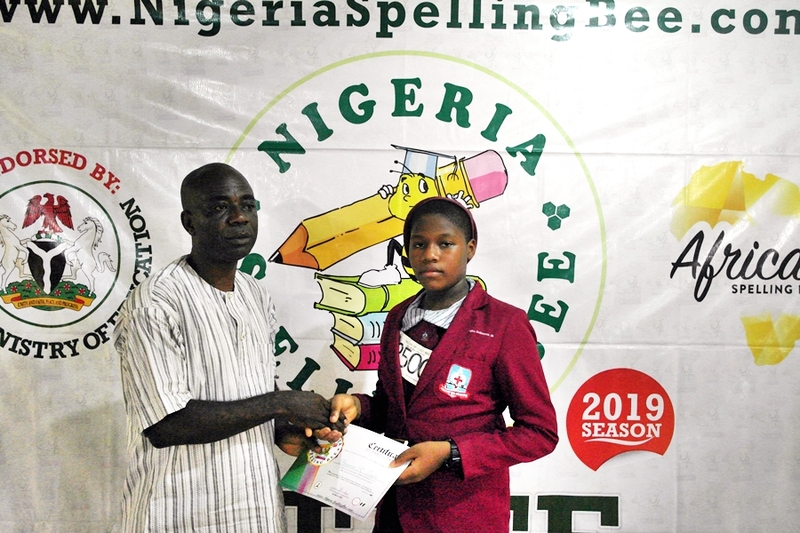 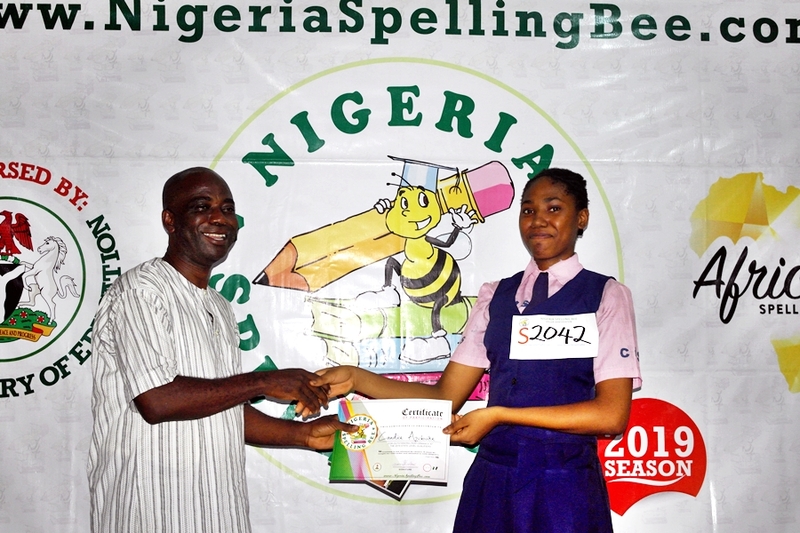 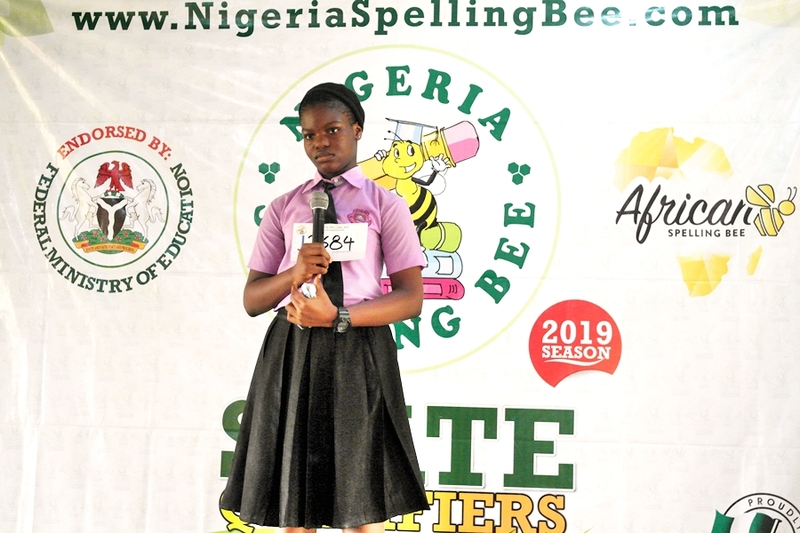 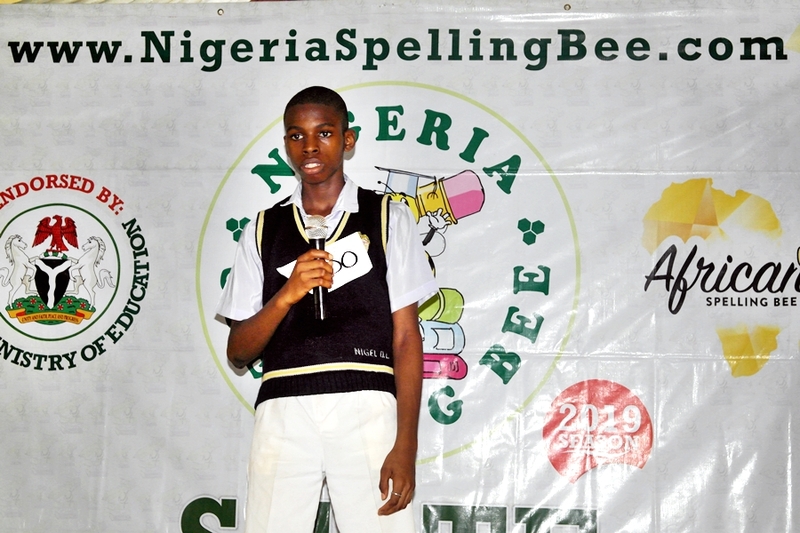 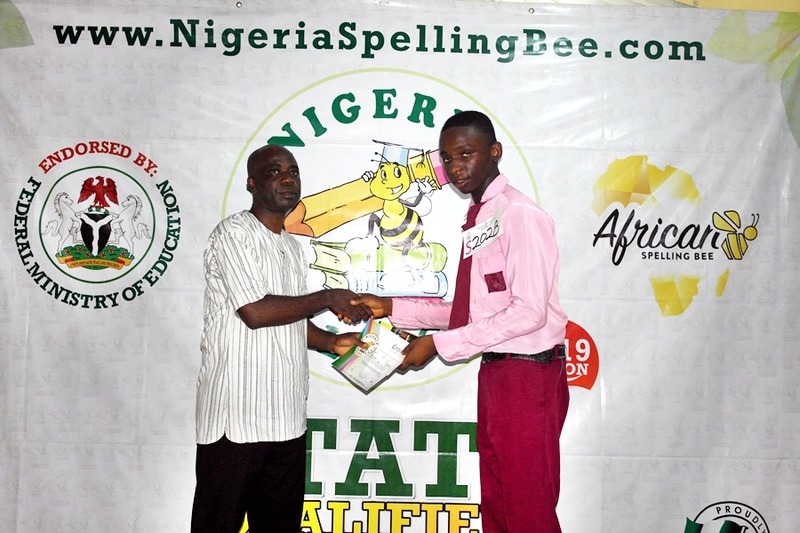 “God’s Own State” came alive on Saturday the 16th of March as the Nigeria Spelling Bee held the Abia State Level Qualifier of the competition at the Micheal Okpara University of Agriculture Secondary School Umudike. 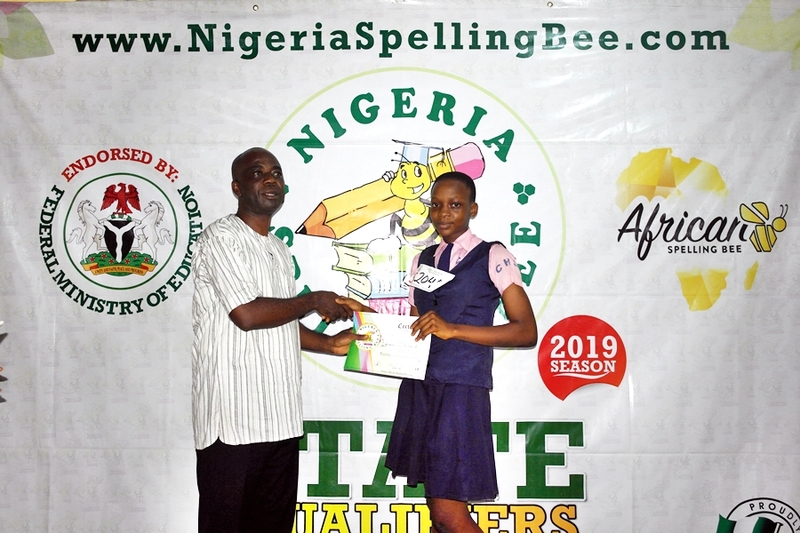 Schools from around Abia State and environs came to clinch a slot to represent the State at the Regional Qualifier of the contest. 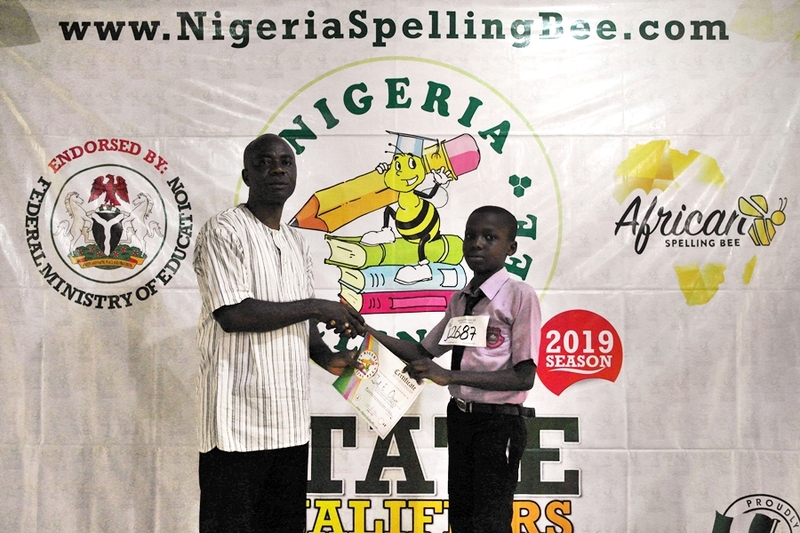 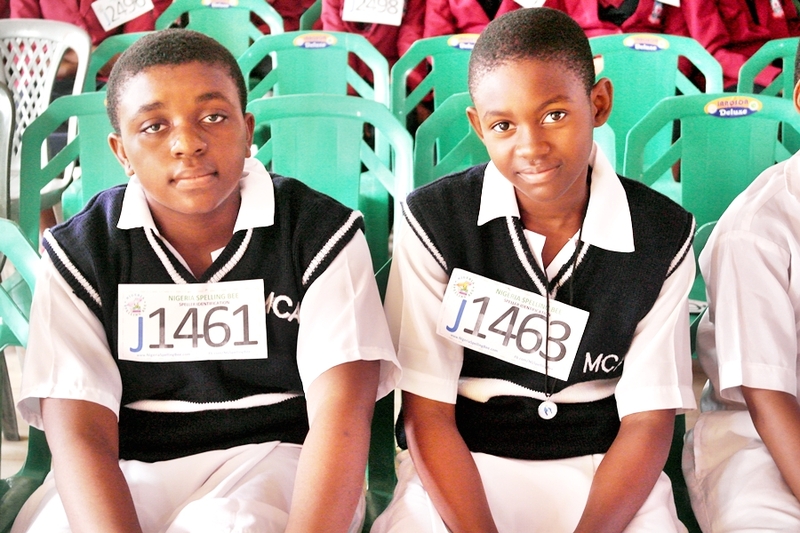 Both junior and senior top Spellers will go on to represent Abia State at the South-East Regional Qualifier, facing Spellers from 4 other states such as Ebonyi, Imo, Enugu and Anambra. 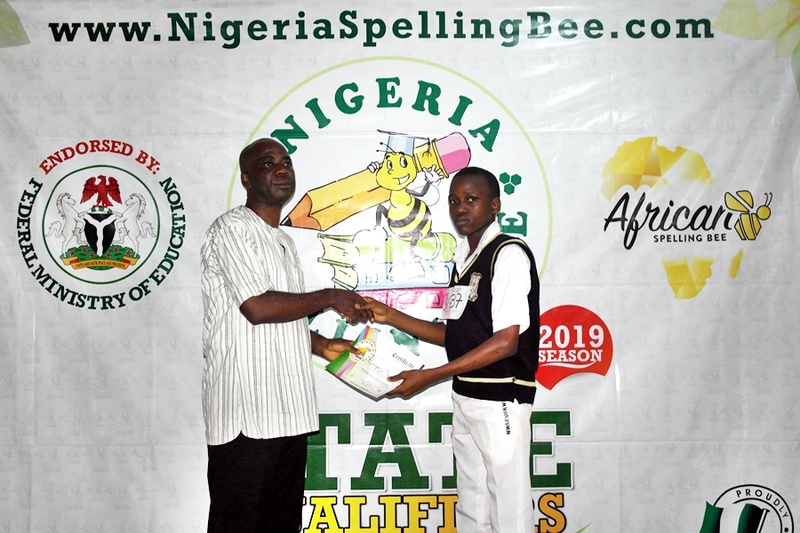 At the national finals, these Spellers will have an opportunity to win a ₦1,000,000 scholarship (Snr) or a ₦100,000 cash prize (Jnr) among other exciting prizes. 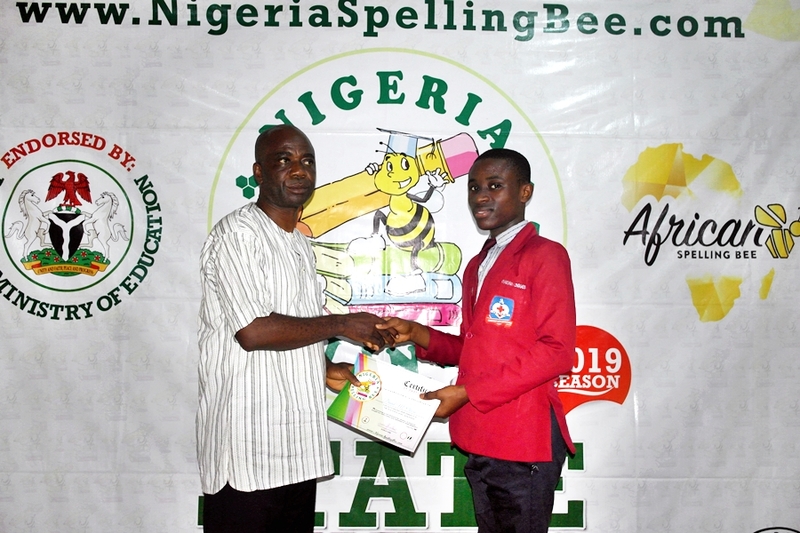 The 6 national champions will also win an all-expenses-paid trip to represent Nigeria at the African Spelling Bee 2019 in Uganda. 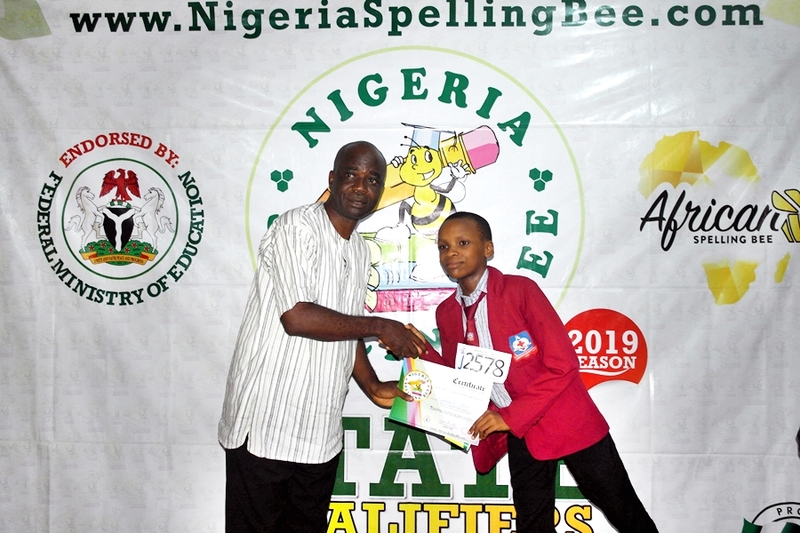 Our sincere appreciation goes to the Host School, MOUAU Demonstration Secondary School for providing a conducive hosting environment for the Abia State Qualifier of the Nigeria Spelling Bee competition. 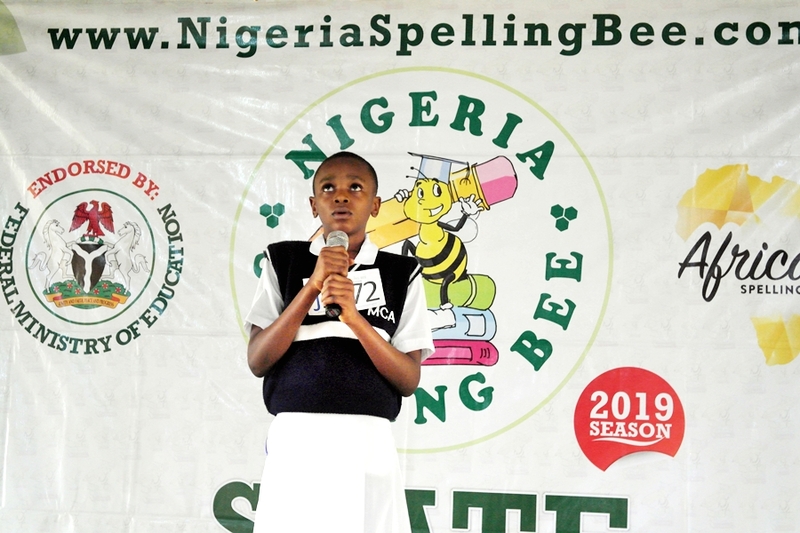 We wish to extend our utmost appreciation to all supportive parents who made out time to come and witness and encourage their Spellers. 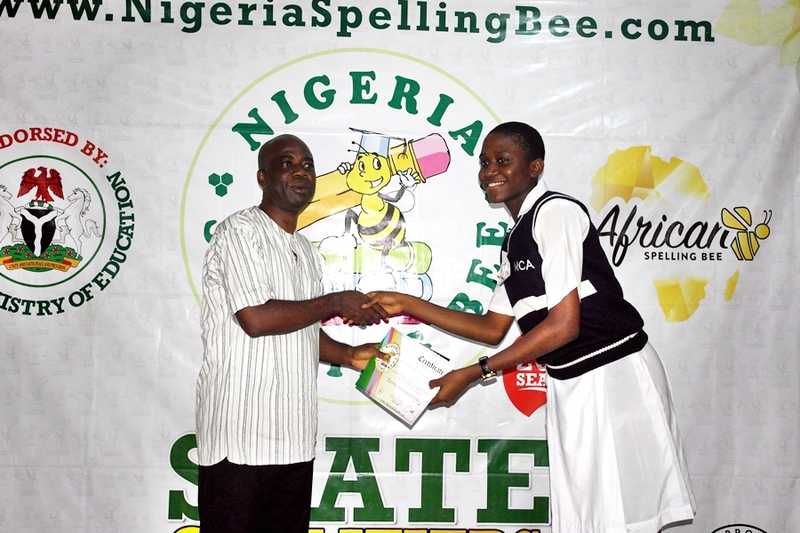 Our appreciation also goes to the hardworking coaches who invested much time into the success of the Spellers. 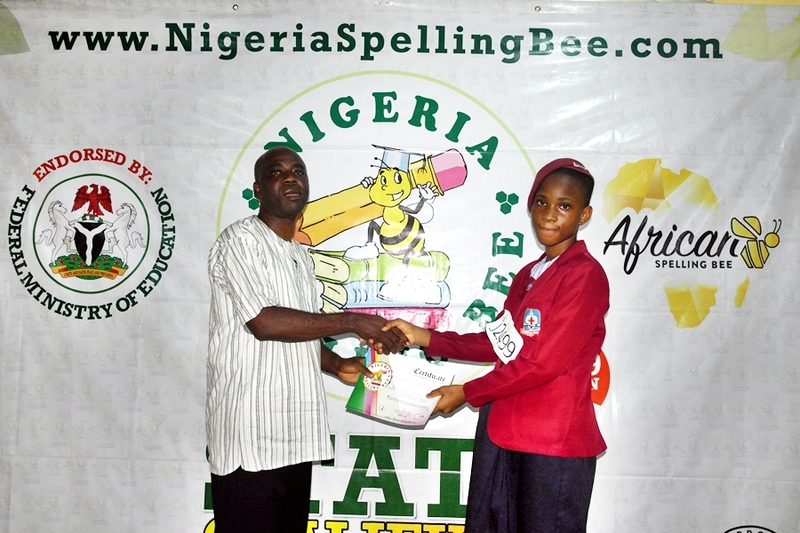 We also say a big Thank You to all participating schools who registered their students for the contest. 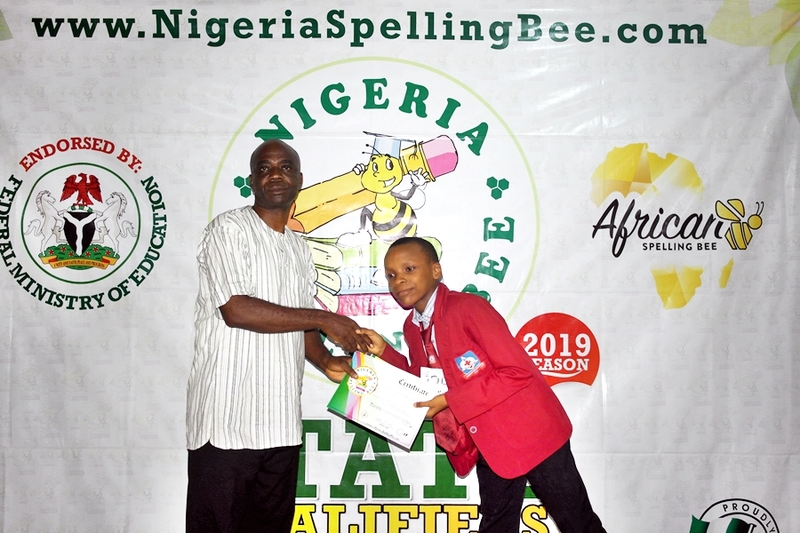 It was a successful event at the Enugu State Qualifier of Nigeria Spelling Bee on 31st January 2019. 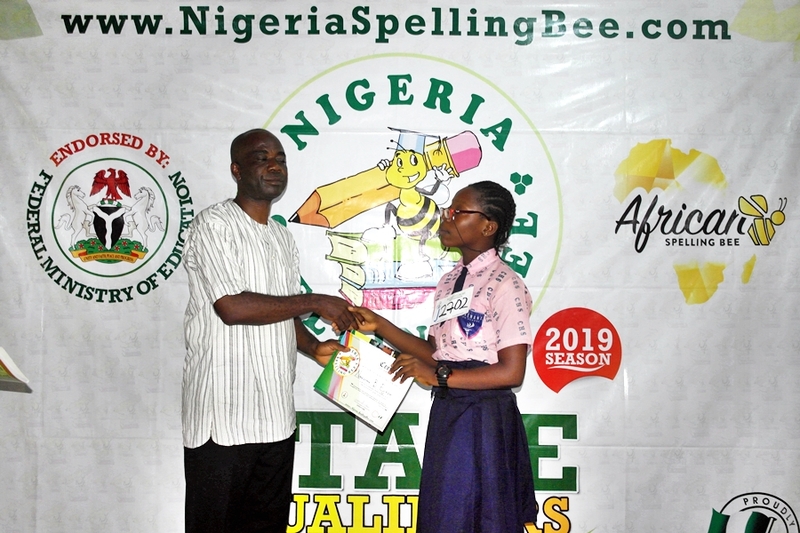 The South-East Regional Qualifiers of Nigeria Spelling Bee commenced on a great note with most spellers arriving very early in spite of the monthly state-wide sanitation exercise. 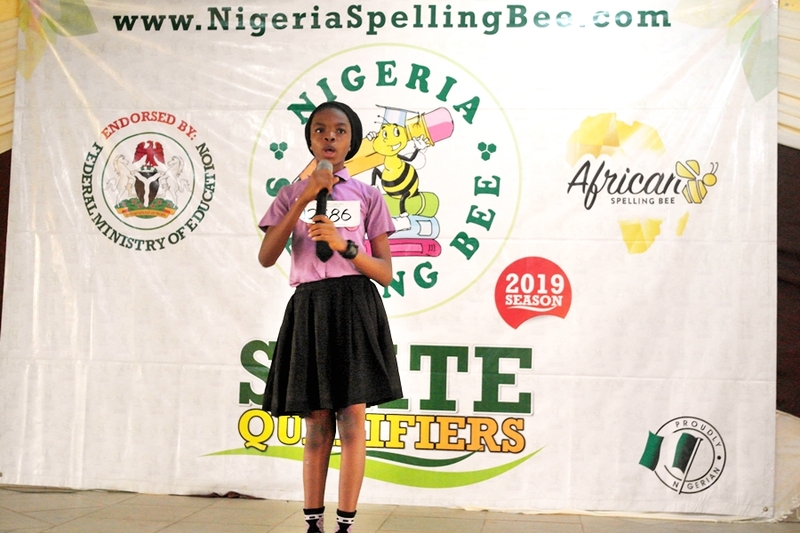 Spellers who had previously qualified converged from all states in the South East to compete for a chance to represent the region at the National Finals. 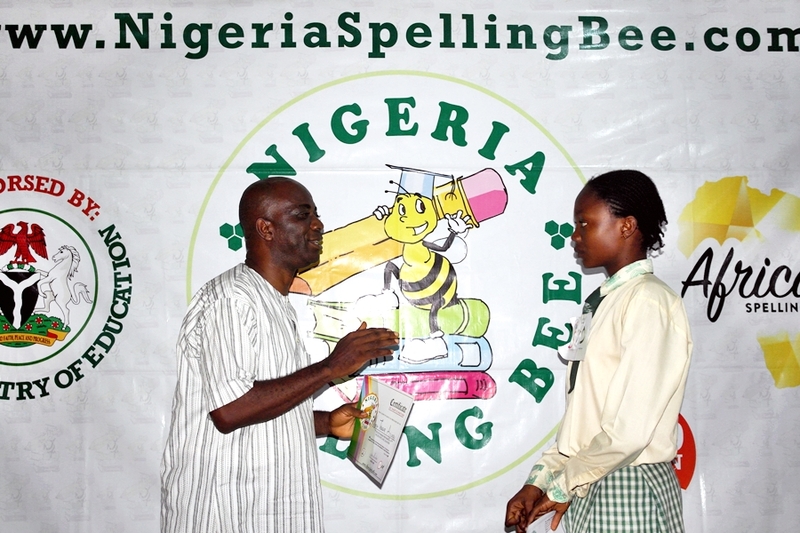 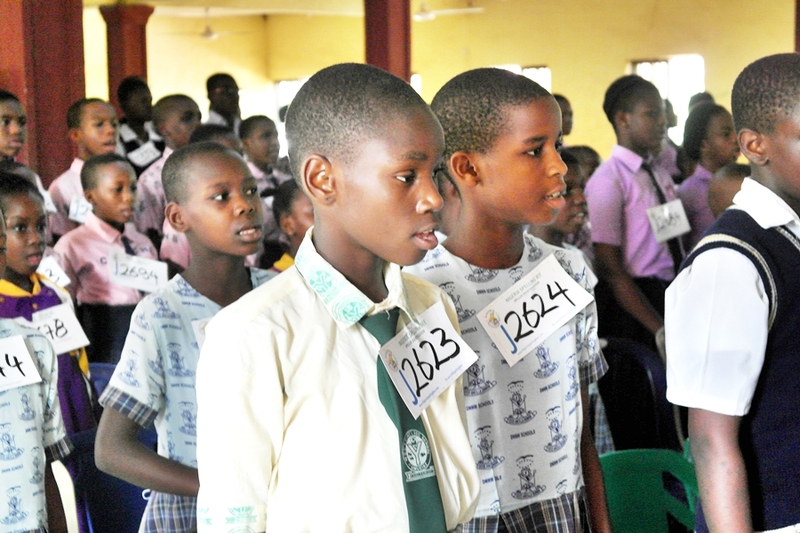 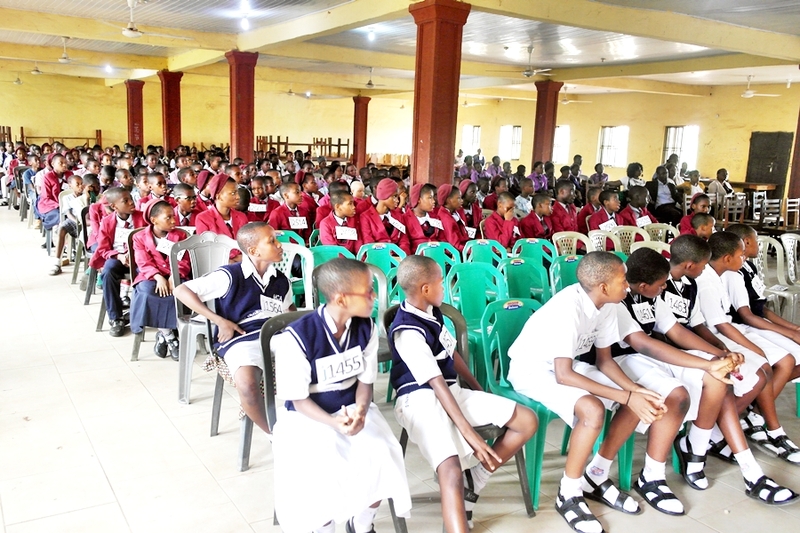 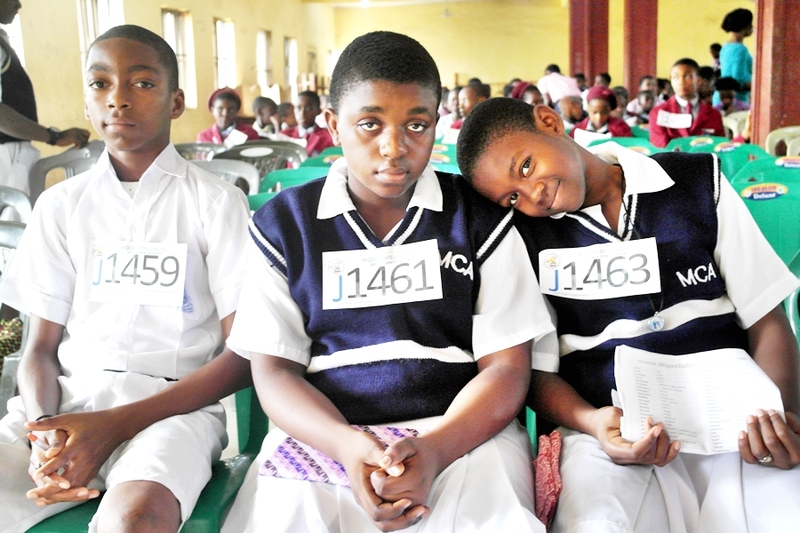 The Abia State Qualifiers of the Nigeria Spelling Bee was conducted today the 10th day of March at Umudike, Umuahia. 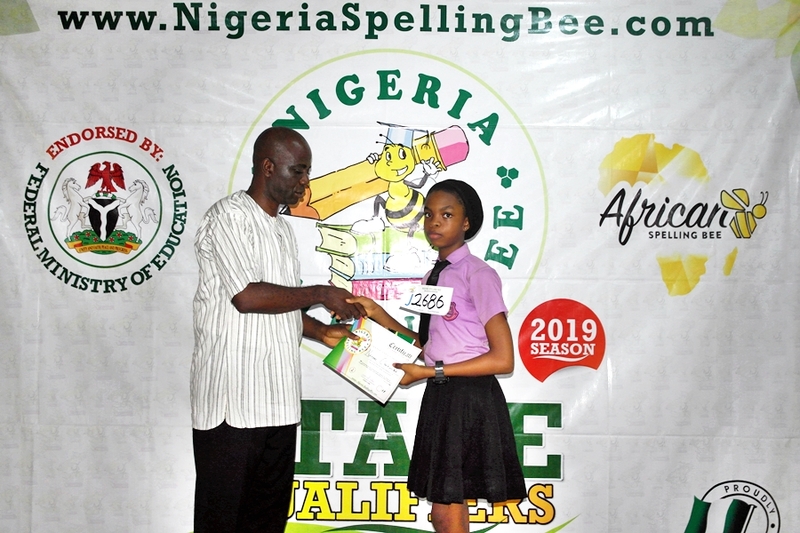 It was an exciting day for spellers in Anambra as they had the opportunity to represent and make their schools proud in the Anambra State Qualifier of the Nigeria Spelling Bee which was held at the Pro. 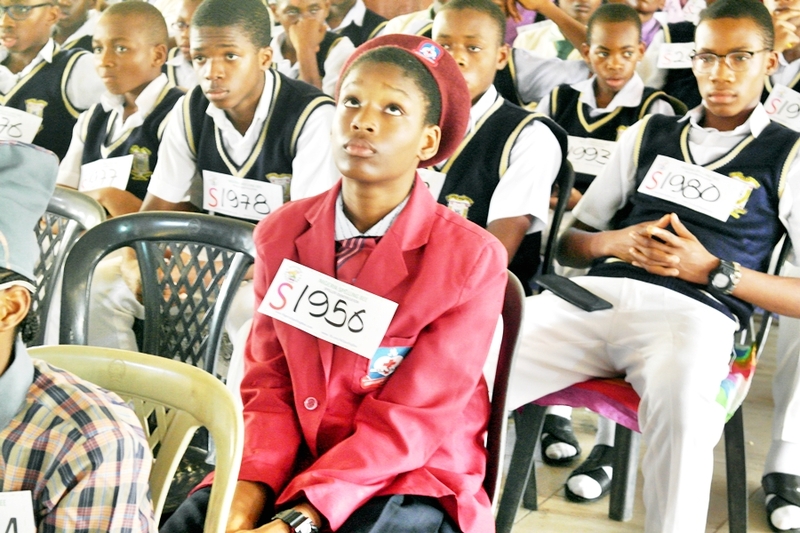 Kenneth Dike Central e-Library, Awka. 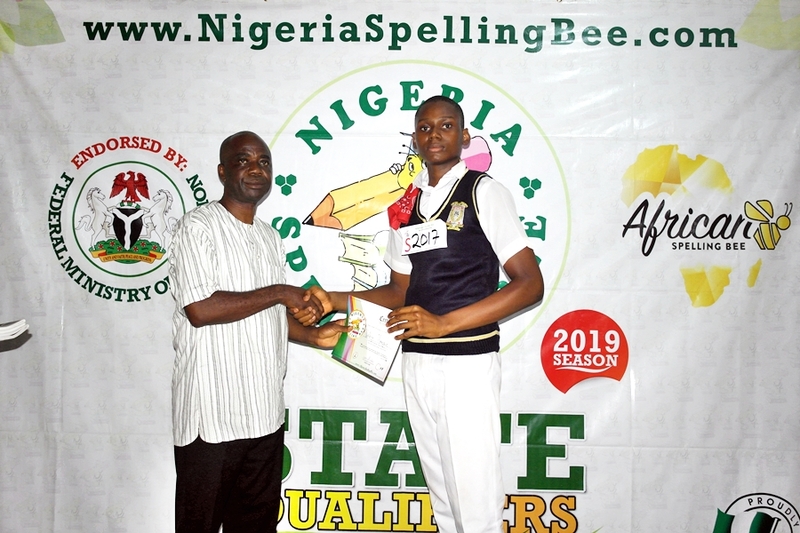 The Nigeria Spelling Bee team was in Imo state for the Imo State Qualifier of the 2017/2018 season of the Nigeria Spelling Bee. 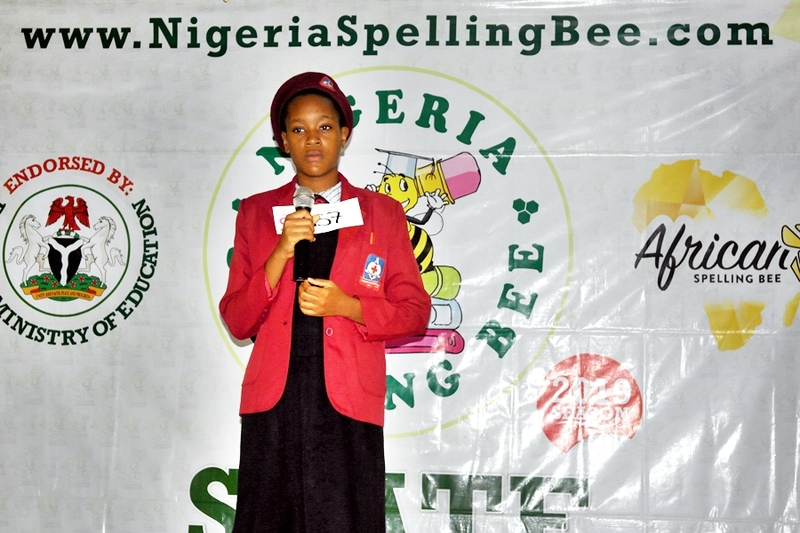 The South-East Regional Competition of the Nigeria Spelling Bee was held on the 13th of May, 2017. 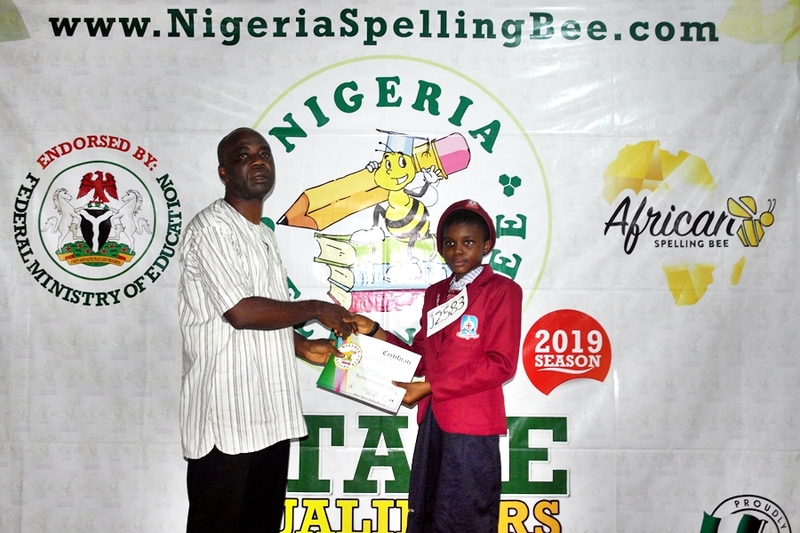 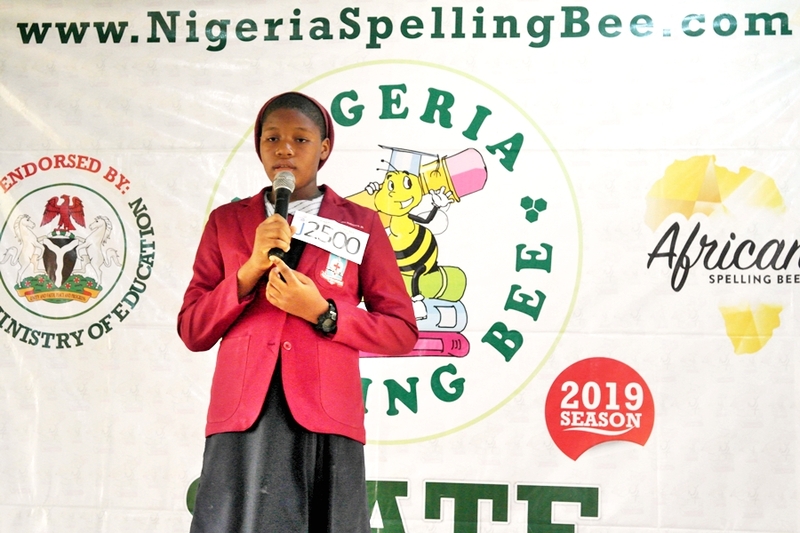 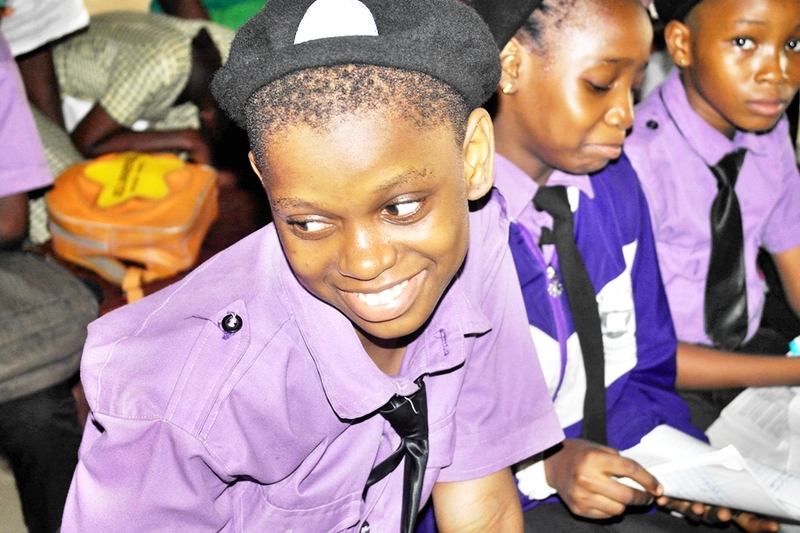 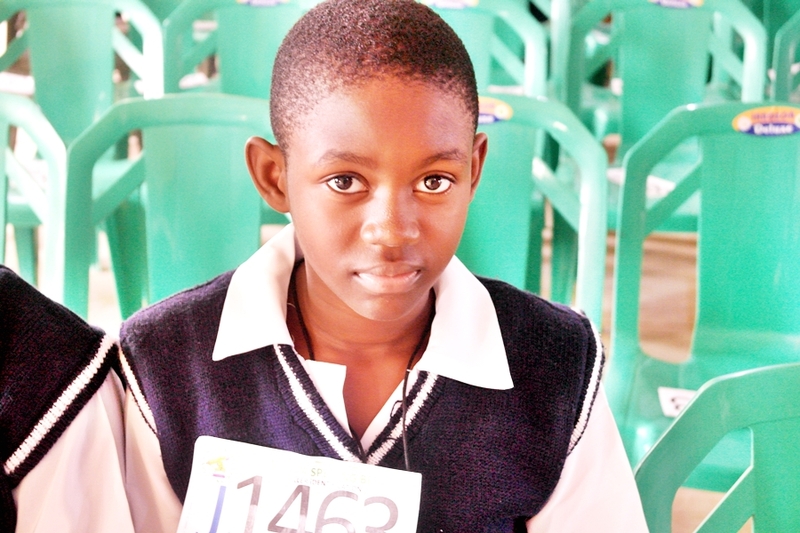 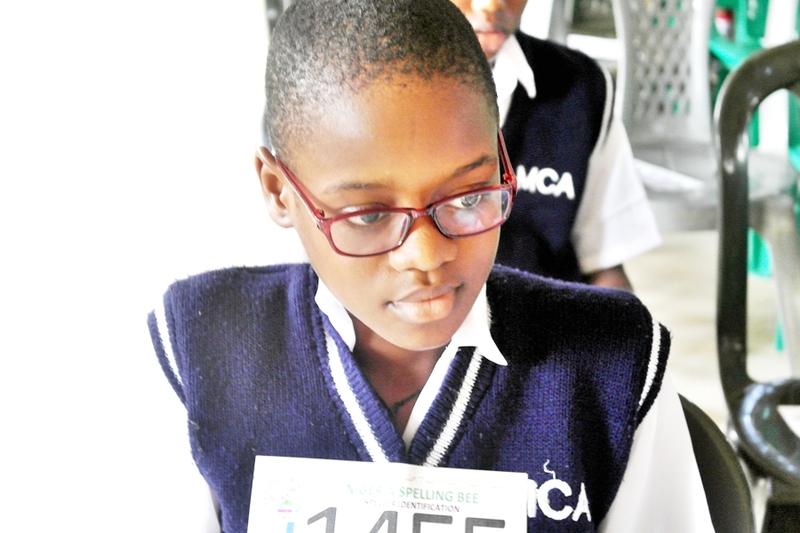 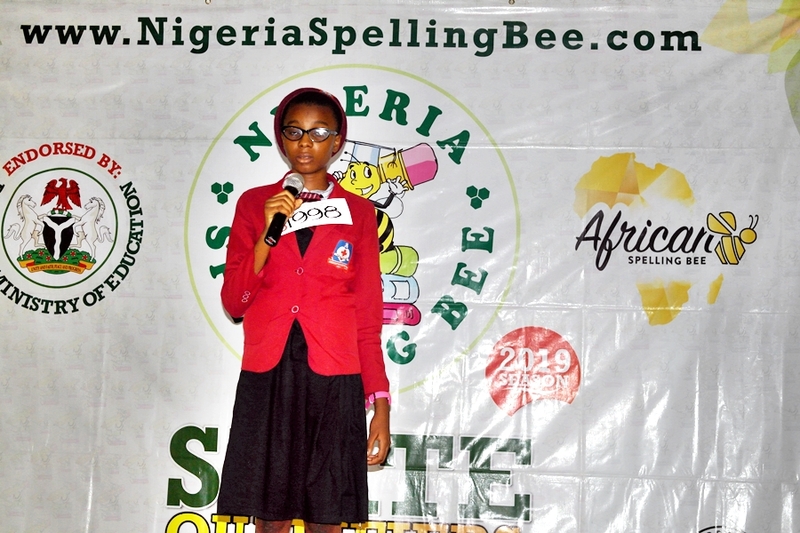 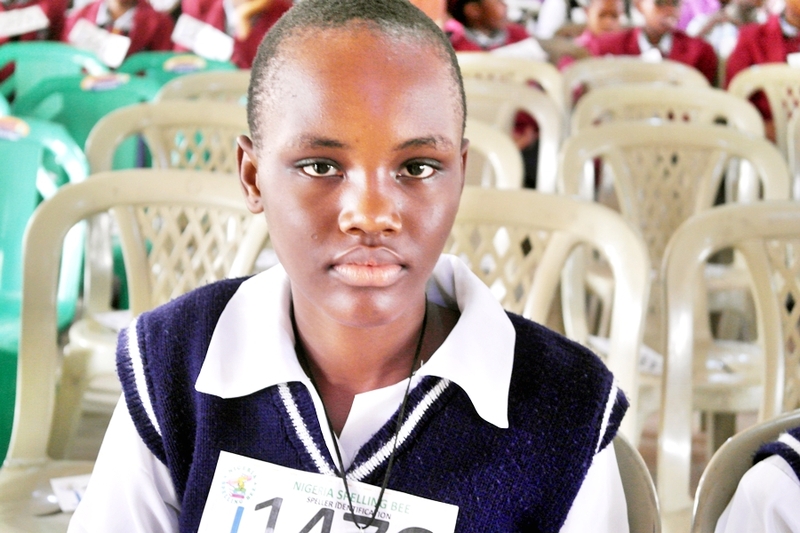 The regional event was well contested with 38 spellers from the South-Eastern states of Abia, Anambra, Enugu and Imo showcasing their spelling prowess for a chance to be one of 5 national finalists from the region.